When you are looking for a new employee, you are not always looking for someone specifically with leadership qualities. However, hiring a leader is usually beneficial to you and to the team you are managing. Therefore, whenever you run into a candidate with leadership qualities, you want to be sure you are doing what you can to reel them in. How do you know when you are talking to a leader in your video interview though? 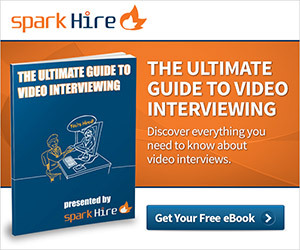 The best thing about video interviews is that you can see a candidate right from the get-go. You can take a look at their video resume if they send you one, as well as their one-way video interview answers. While you are screening candidates- and even having two-way live video interviews with them- be sure to take note of their body language. Candidates that were born to be leaders will be strong and confident in their live interviews. They will likely sit straight up, give you great eye contact to show you they are engaged and will be void of the nervous jitters. Not to say that a nervous candidate is never a leader, but body language can tell you a lot about a person’s personality and tendencies. If you want to be sure that the candidate you are talking to is a leader, then ask about their past leadership experiences. When have they been in a leadership position before? What was the experience like? When they answer, pay close attention to what they are saying. A true leader will have no problem answering because they have always been a leader and generally try to assume that position any chance they get. Listen to how they handled the responsibility and how they talk about their other team members. Are they a leader but also a team player? Which leads us to our next highlight. Do They Work Well With Others? You can have an awesome leader, but if they don’t work well with others then it is likely not going to be the ideal situation you were hoping for. What you want, as mentioned above, is a leader that can also be a team player. Ask your candidates questions about their past team projects and how it worked out for them. Do they prefer to work on a team or by themselves? If you are looking to hire a leader specifically, then you want to be sure you are hiring someone that can deal with multiple personality types. Someone that prefers to work alone may not be the best fit for this. 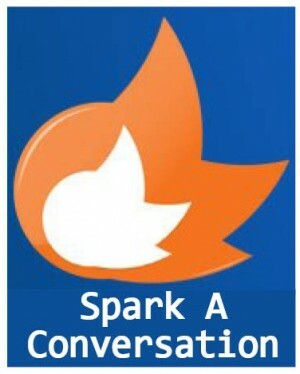 Get them talking about their past team projects and listen to what they are saying with a sharp ear. You may not always need to hire a leader, but when you do you should certainly be looking for these things in your video interviews with candidates.